A study by Harvard discussed the consequences of healthy eating. “It is the first study to show that improving diet quality over at least a dozen years is associated with lower total and cardiovascular mortality, and underscores the importance of maintaining healthy eating patterns over the long term,” Harvard reports. Major improvement was seen in participants who made small changes to their diets. For example, swapping just one serving of red or processed meat for one serving of nuts or legumes was linked with an 8 percent to 17 percent reduction in the risk of death. 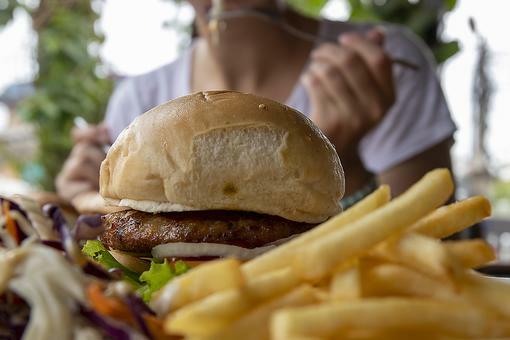 Poor diets were associated with a 6 percent to 12 percent increase in death. 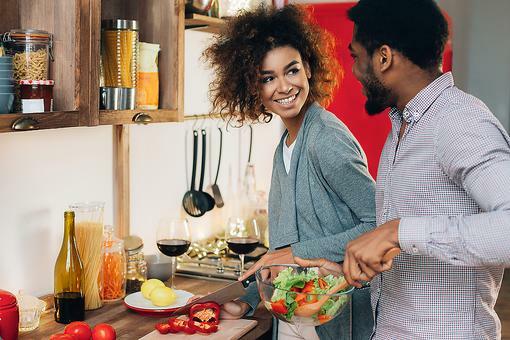 The study confirms that eating healthy is not about being on a “diet.” It’s about leading a healthy lifestyle, and a major part of this involves eating healthy food. Clearly there are some things we cannot control, like our genes, but this study proves how maintaining a healthy diet over time may prevent an array of diseases or even an untimely death. Read more about improving your diet and reduced risk of premature death! So good to know this, Joy Stephenson-Laws JD !